We are so happy to have all of our reading friends back again this year. We've been busy learning library procedures, proper book care, and checking out books. In addition, students were taught about copyright during digital citizenship lessons. 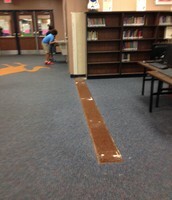 The library is currently under renovation to add an instructional area and improve the layout of the library. 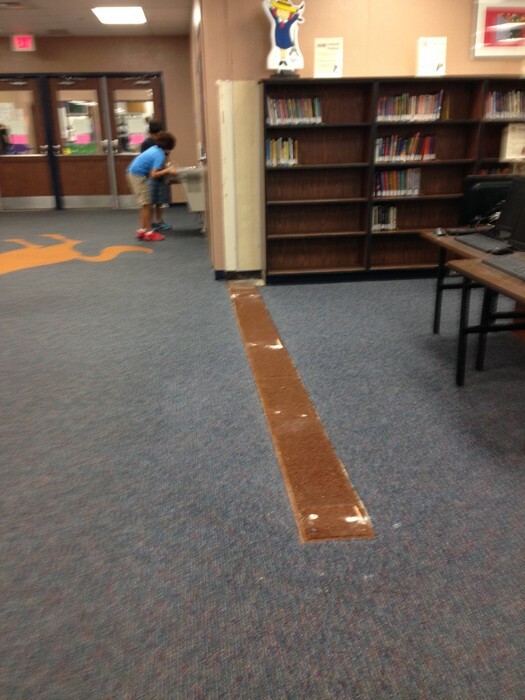 A Smart Board will be installed in the area where a gazebo was previously standing. 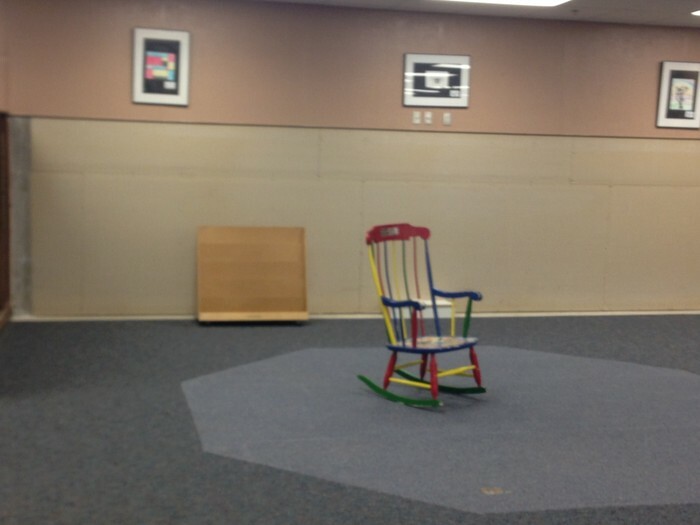 This area will also serve as a reading and library centers space. 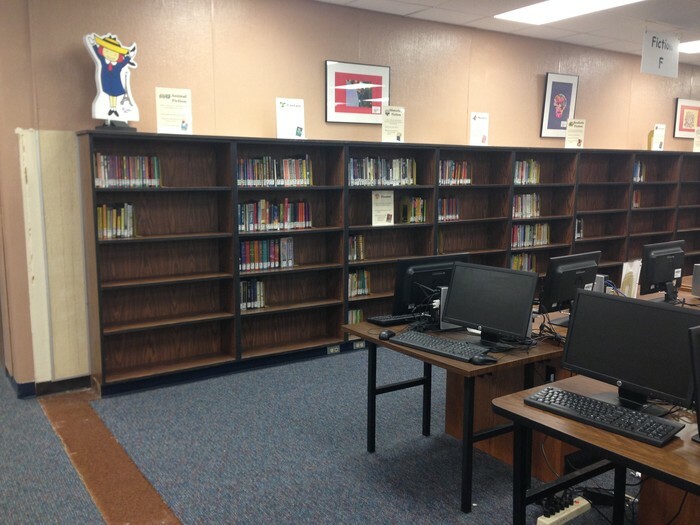 Shelf removed to make access easier to new computers and the relocated fiction section. Gazebo removed to transform area to a multi-purpose area. A Smart Board will be installed on the wall. Fiction books were relocated from the area by the gazebo to the area by the computers. In the process of relocating the fiction books all of the books were put into genres. The books are divided into ten different genres. 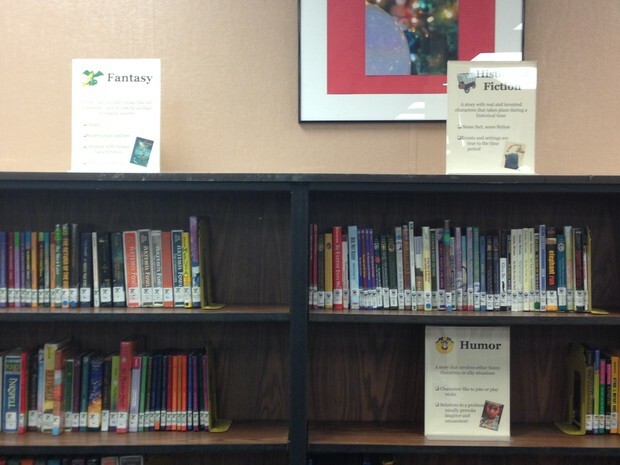 Putting the fiction books into genres makes it easier for the students to find their just right books.